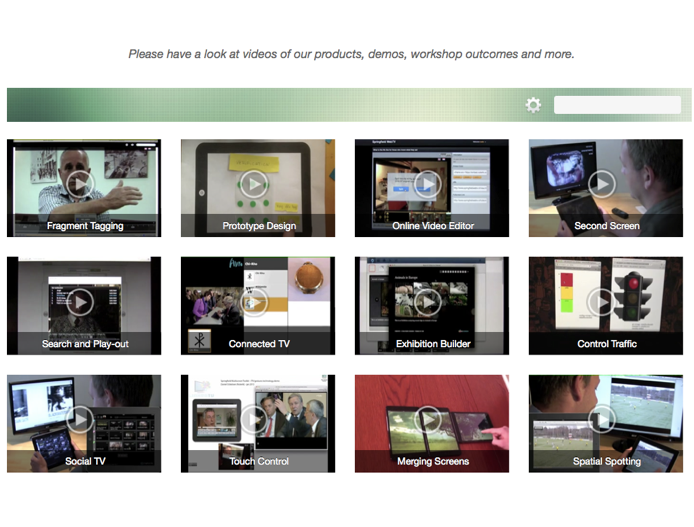 ATA48 has a long-term outsourcing contract with Noterik, a Dutch company that develops Video Apps, like Smart TV sollutions, Mobile TV and other WebTV sollutions. ATA48 offers Noterik both project management as programming services. 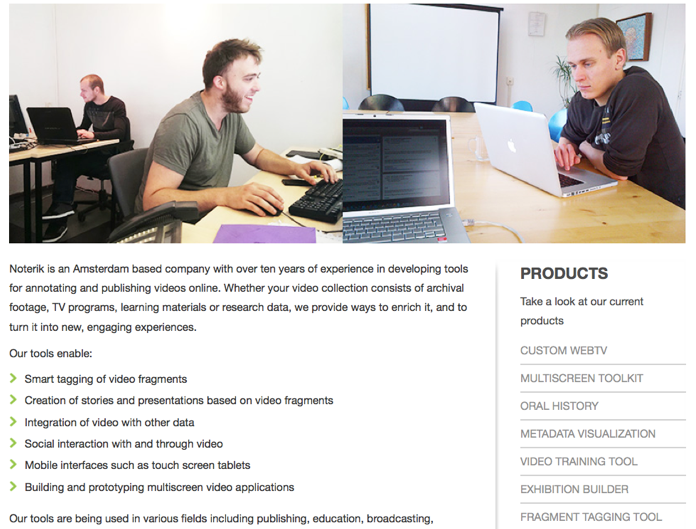 Noteriks tools are being used in various fields including publishing, education, broadcasting, research and cultural heritage. 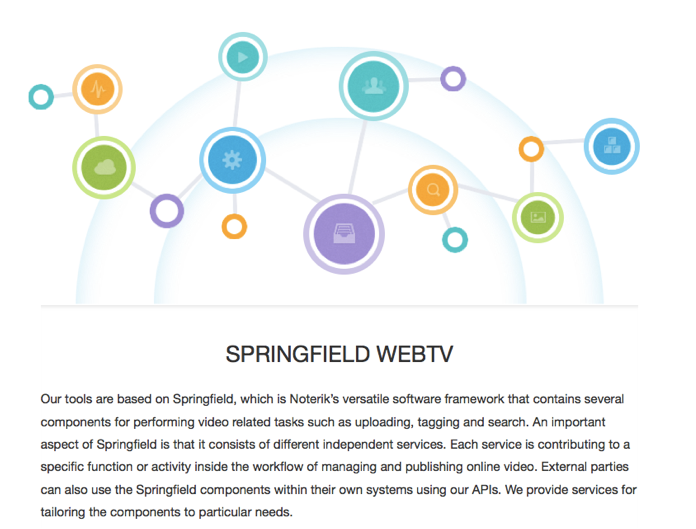 Their WebTV framework is based on the latest technologies and standards and they share the source-code to a wider community of developers.